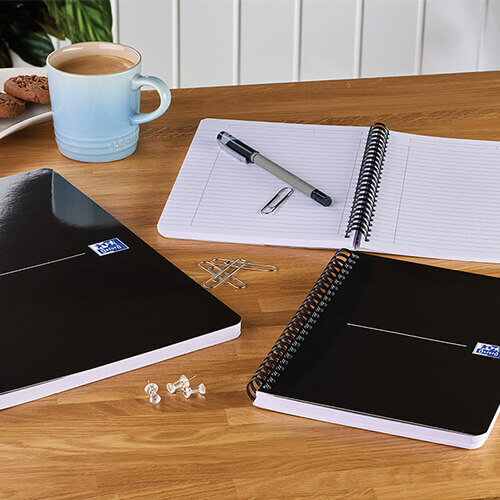 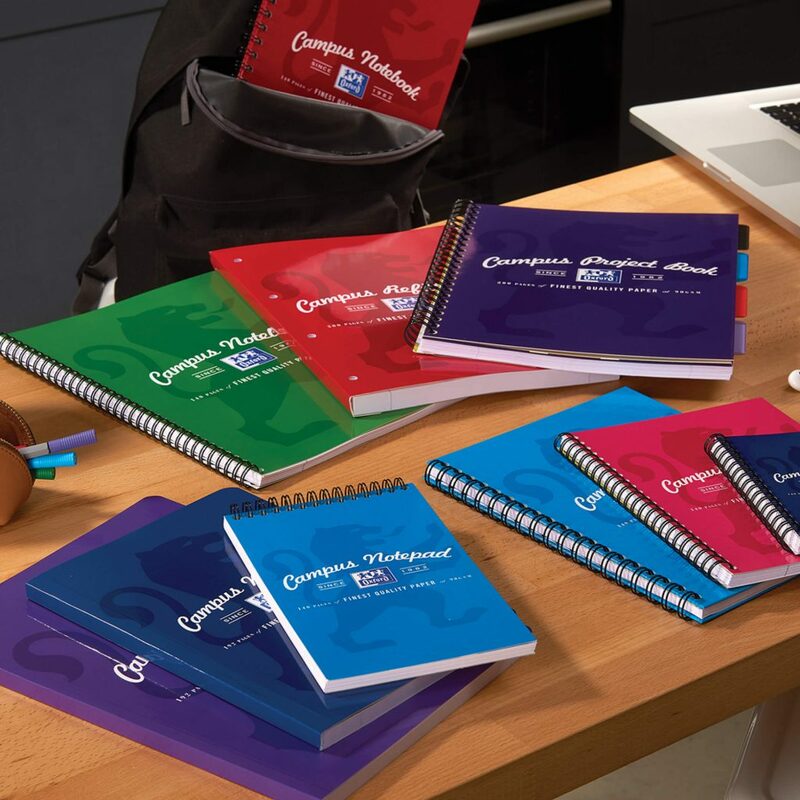 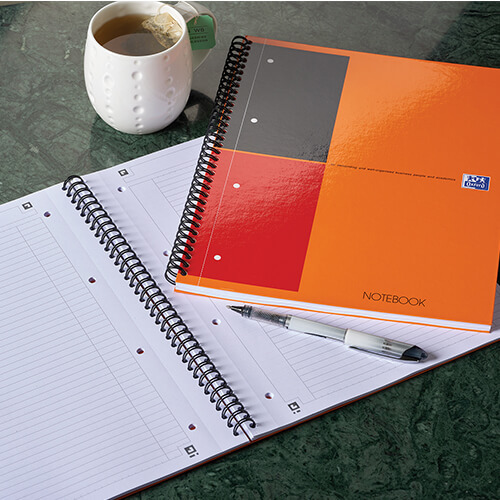 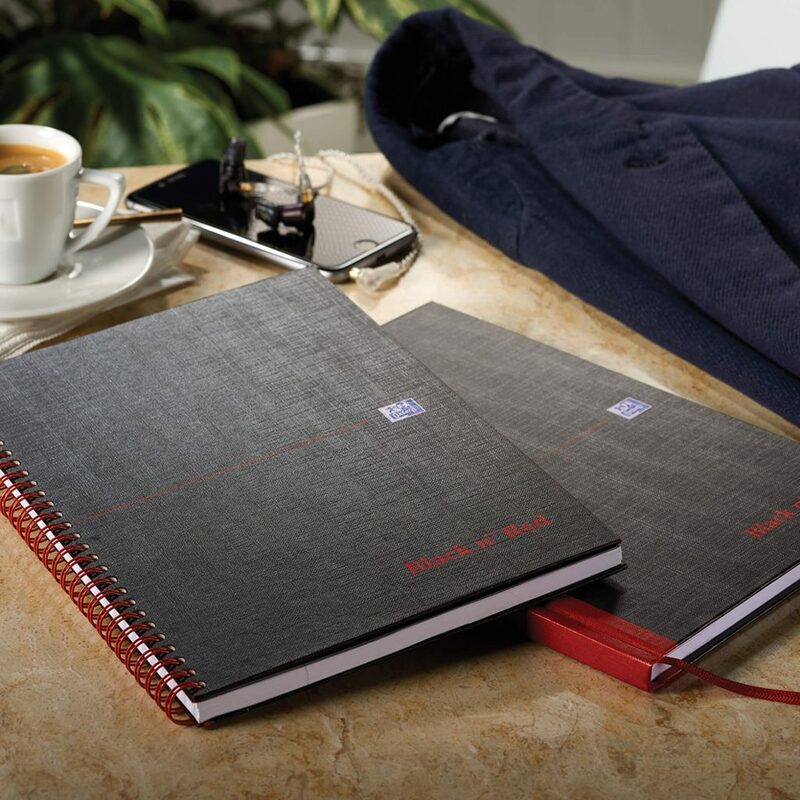 European leader of books and pads, OXFORD is the brand that shapes the future of this category. 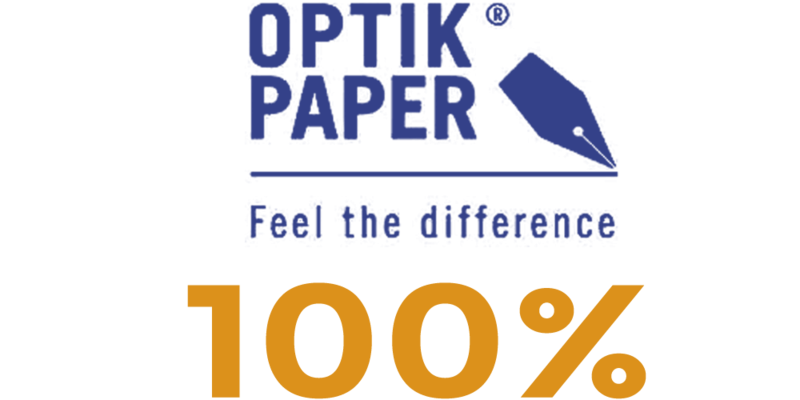 Beyond our pursuit of excellence for over a century and our thirst for innovation, we are striving to turn paper into smart paper by creating products inspired by the generations to come and giving it the power of digital. 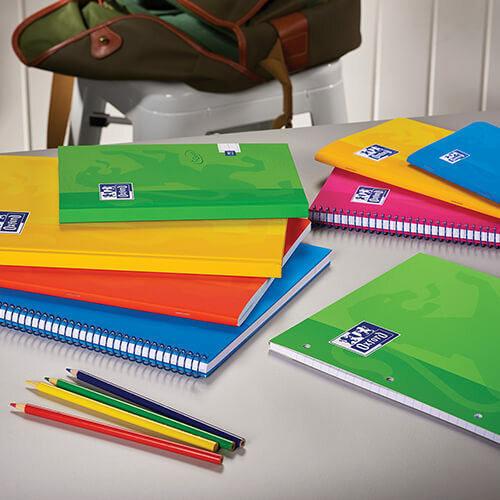 The first brand in Europe to be awarded the European Ecolabel for converted products in 2016. 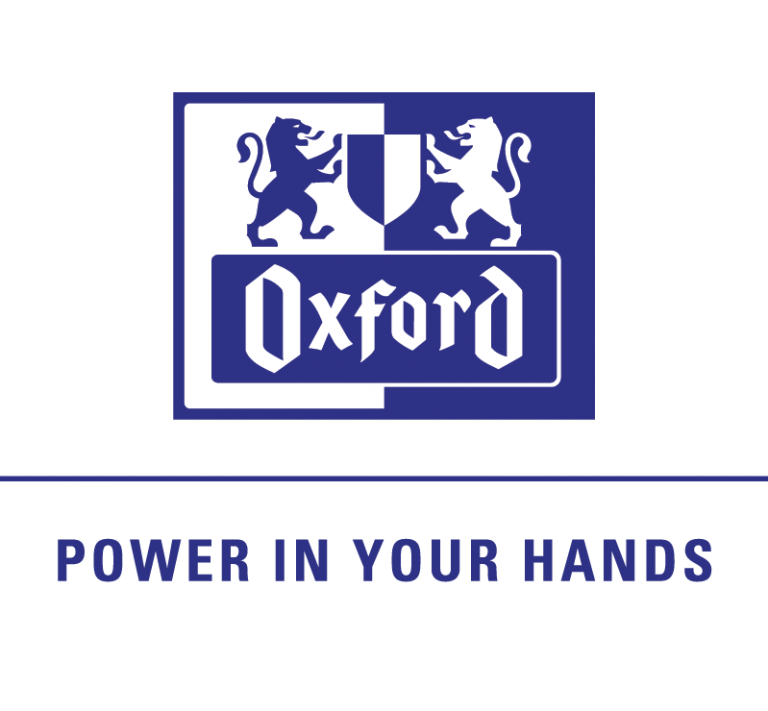 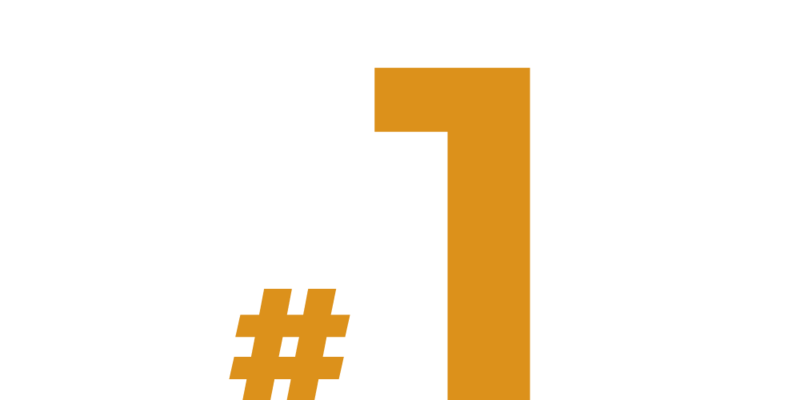 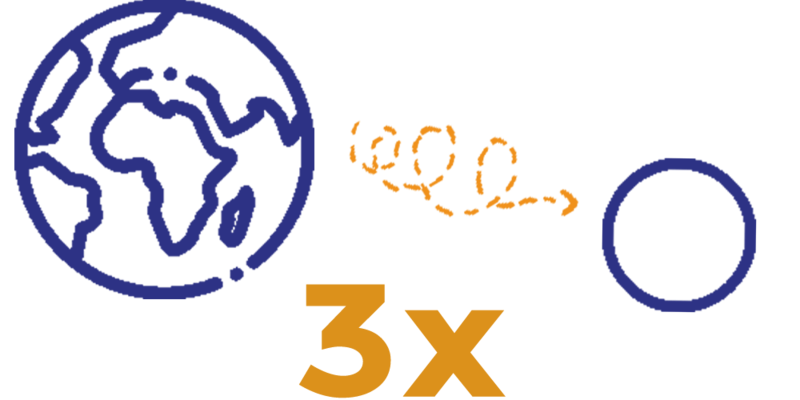 OPTIK PAPER® used in all OXFORD products. 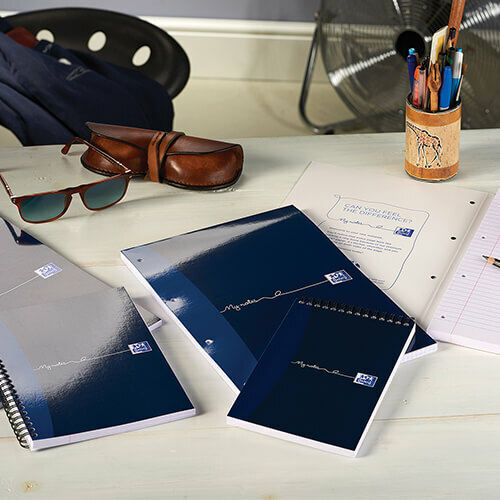 Through the excellence of our products, all made with our unique OPTIK PAPER®, giving them the power of digital with the SCRIBZEE® app, we are going to revolutionise handwriting.